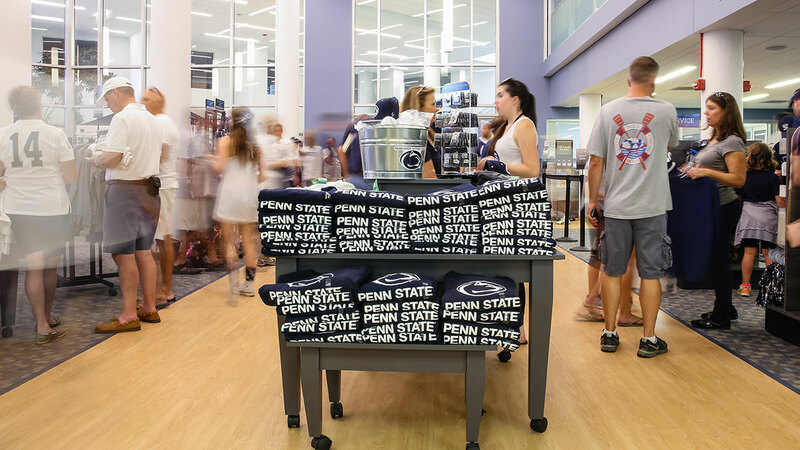 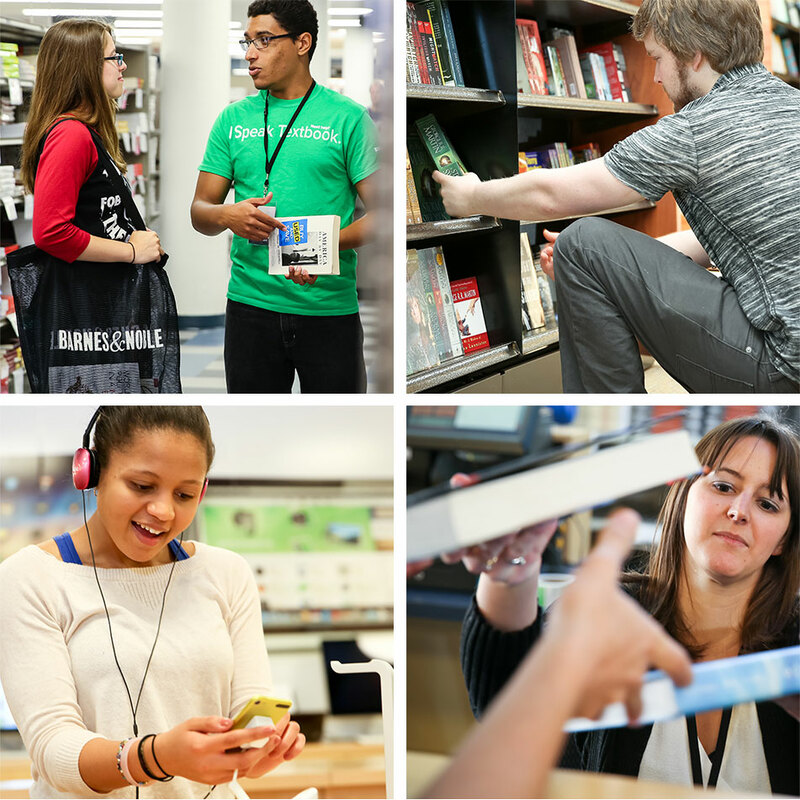 We support Barnes & Noble College on a wide range of brand, message and media initiatives. 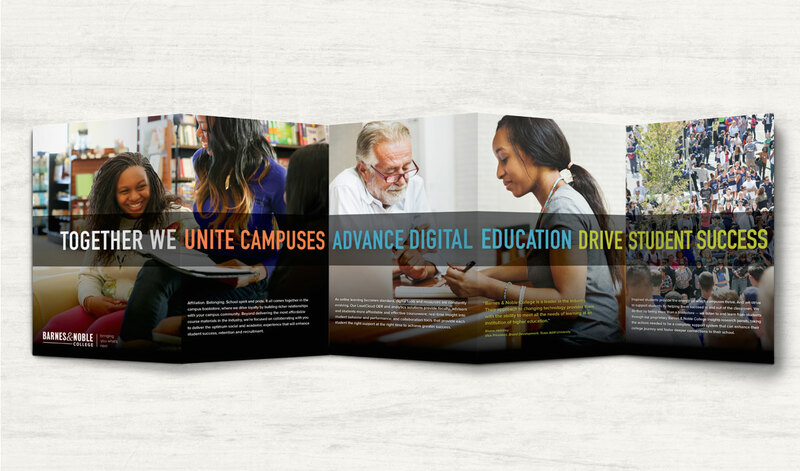 This includes new brand architecture and communications for the many Barnes & Noble College programs and platforms, and a new brand campaign that champions the many ways Barnes & Noble College helps university staff, faculty and students succeed. 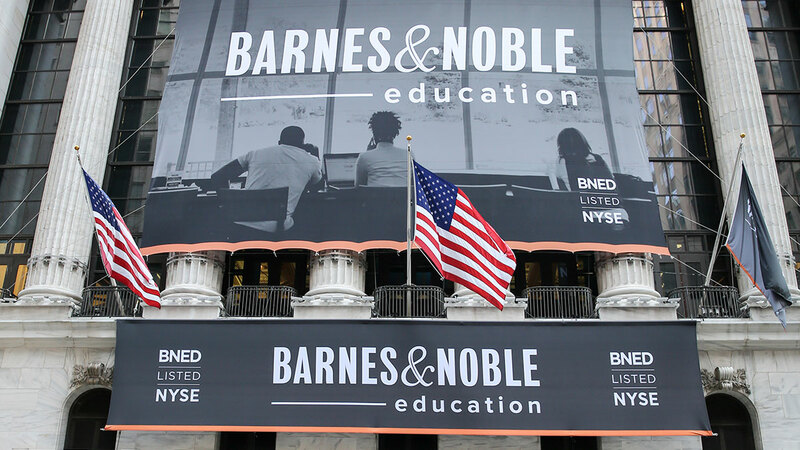 When Barnes & Noble College was separated from Barnes & Noble Inc. and spun-off as part of Barnes & Noble Education, Padilla was there to make sure everything looked exceptional for their day in the Wall Street spotlight.